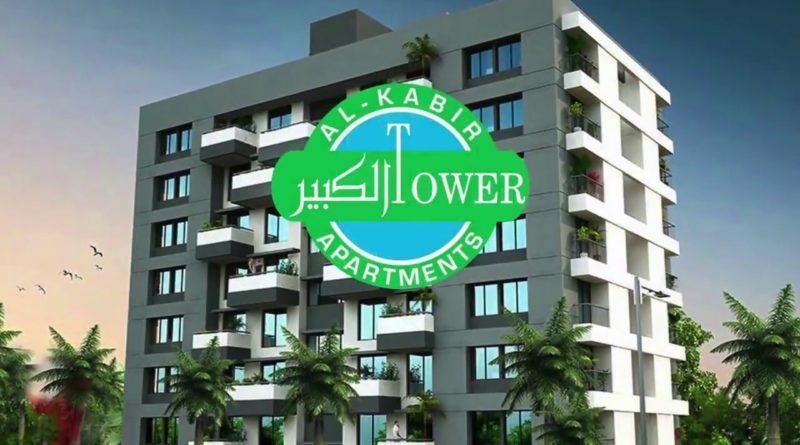 Al Kabir Town Lahore Apartments is located on Main Raiwind Road Lahore. 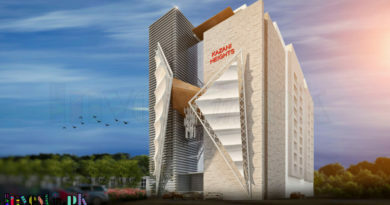 Al Kabir Town apartments are offering state of the art luxury apartments. 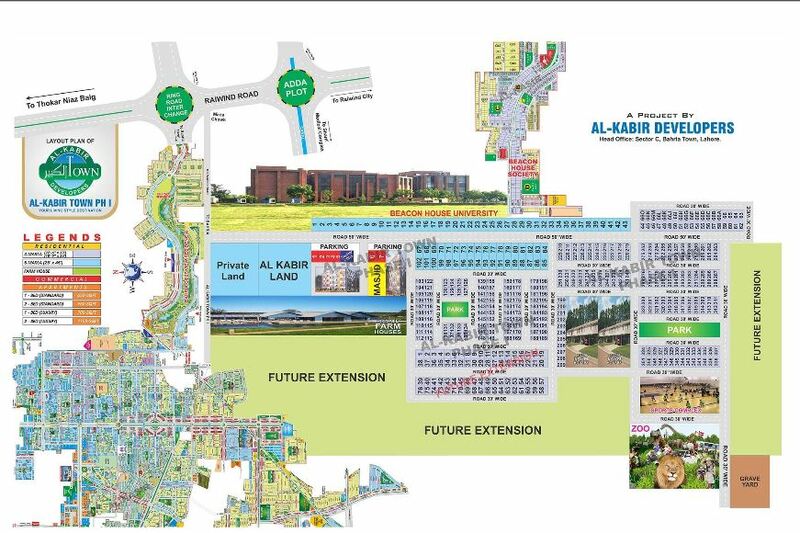 Al Kabir Town is the latest project in Lahore. 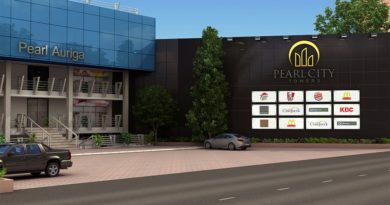 The whole project is Designed by a team of professional architects and interior designers, on spectacular themes. Al Kabir Apartments are located inside Al Kabir Town Phase-II. 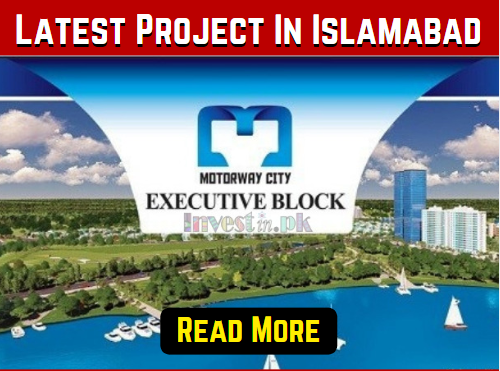 This whole housing project is located on main Raiwind Road Lahore. Below we are sharing Al Kabir Town Lahore Apartments Images. AL Kabir Apartments is equipped with latest and state of the art features and facilities. 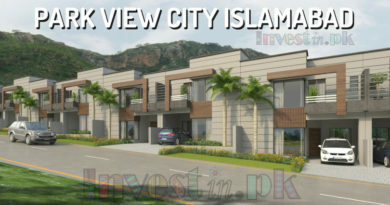 Phase I, Al-Kabir Town near Adda Plot, Lahore – Pakistan.